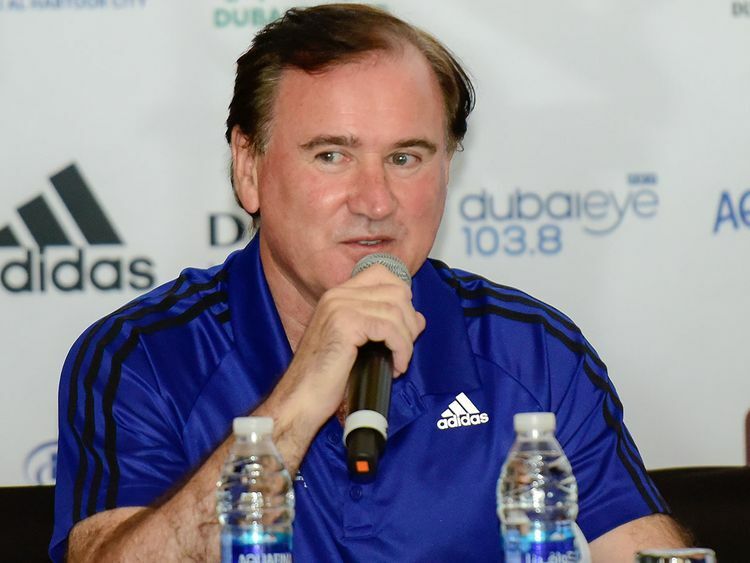 Dubai: The Dubai Marathon, which is staging its 20th edition, has proved its critics wrong, according to Event Director Peter Connerton. Connerton is happy that Dubai Marathon is in world’s sporting map. “Like cricket in Sharjah and Dubai, our marathon has put Dubai and the event in the world map. The event has assisted in promoting this city and the sport. It is hard to believe what we have achieved in the last 20 years,” he added.